Home | Challenge: Boldly go into STAMPtember! Challenge: Boldly go into STAMPtember! 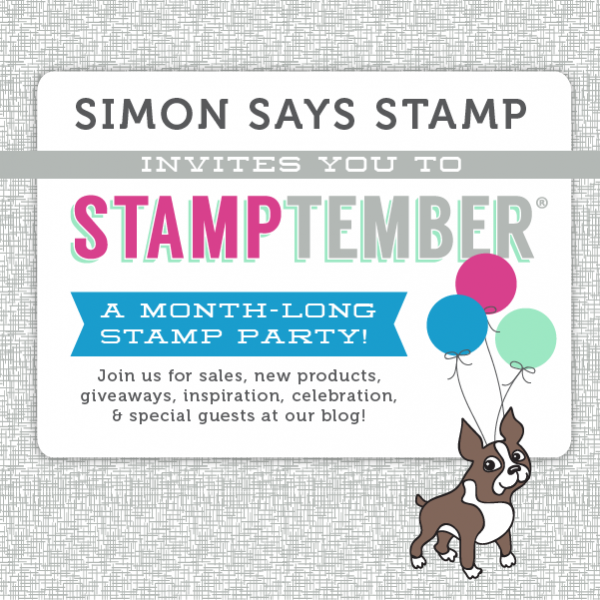 It’s that time of year – STAMPtember!! Be sure to check out all the new products, guests, and extra special fun Simon and the team have in store. We’re jumping right into the spirit of things this week with our first challenge of the month. We challenge you to make a statement with bright ink, a large stamp, or otherwise be bold in your stamping! Whether you take a big chance in your art journal or try stamping onto a nearly finished project- we can’t wait to see. Emma’s thoughts are turning towards her favourite season. 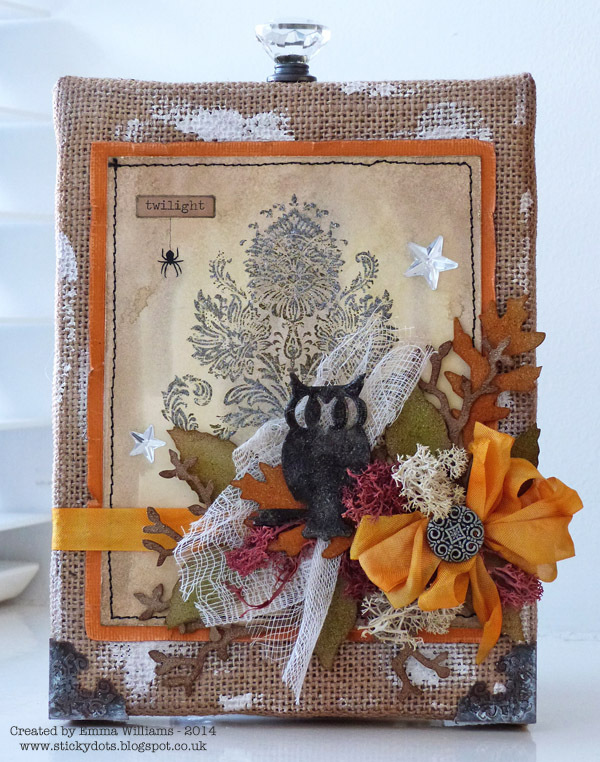 Inspired by my favourite time of year, I used Tim Holtz’s wonderful Damask stamp to create a backdrop for my autumnal project. The stamped image is glittered with Distress Glitter and layered onto a burlap panel and I added the cutest little die cut owl, sitting on a branch full of die cut leaves to complete the project. 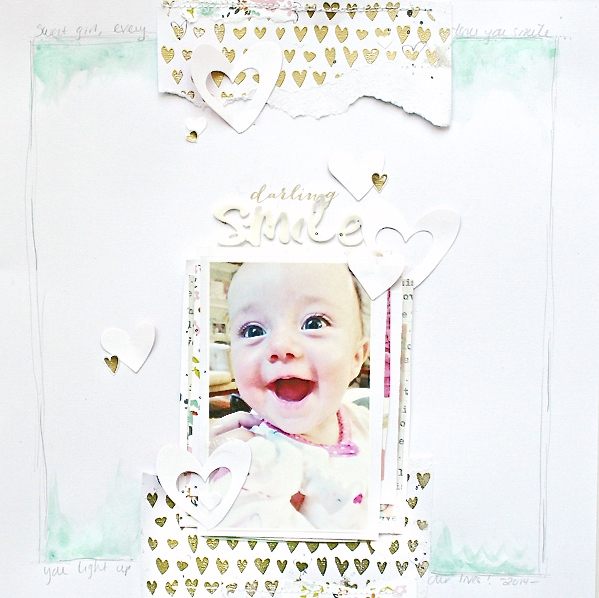 Anna-Karin made a scrapbooking page with some bright and bold stamping. One of the boldest stamp sets I have is Tim Holtz Numeric, with large bold numbers. I stamped the entire background with the numbers using bright Archival Inks. An alphabet stamp was white embossed here and there over the numbers. In addition, I also used a bold sentiment, stamped on a die cut tag. The title and hearts were die cut from cork. 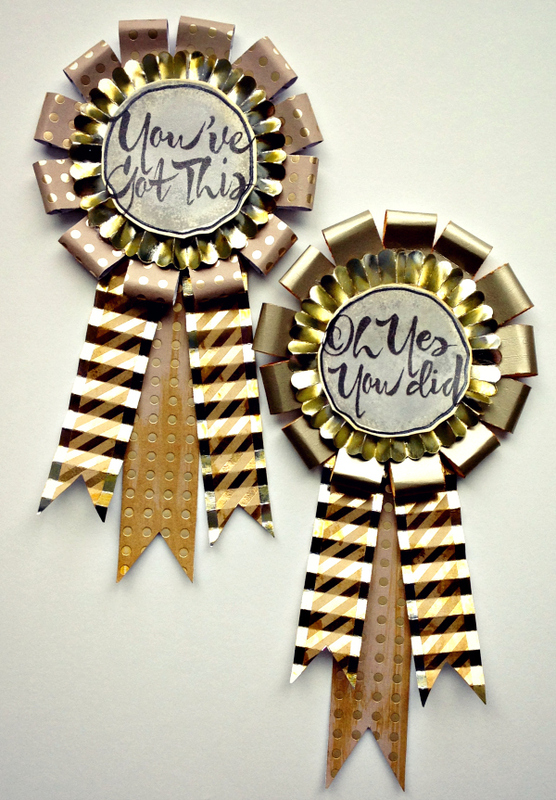 I was inspired to use one of my most favorite Simon Says background stamps and some gold embossing for this week’s challenge. And, challenge it was! That giant block of gold hearts gave me some trouble, but plenty of Dear Lizzy Daydreamer Die Cut Shapes and Watercolors ended up being just the thing. This page took me on quite an adventure, but I love where it ended up! I took the challenge literally this week and my inspiration were the bold numbers from the Purveyor stamp set. I was in the mood for lots of texture. The mesh I got from the hardware store and adhered it down with lots of Multi Medium Matte. I colored the pages in with a few Distress Inks and a Brush. After I applied some Embossing Paste with the Bubbles stencil it was time to stamp with the bold numbers. Meihsia was inspired to create art journal pages using some big stamps. Tim Holtz Cling Rubber Stamps Artful Voyage remind me of the beautiful memories of our Alaska trip. 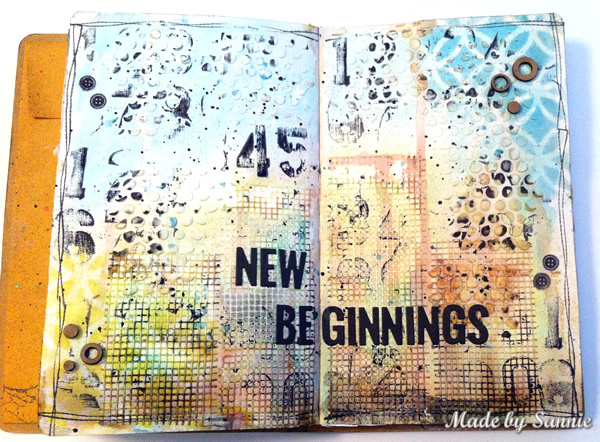 The background of these art journal pages were colored with Izink inks, and sprayed with Prima Flowers Anchors & Helm Stencil and Heidi Swapp Tropicana Teal Color Shine. I really enjoy the journey and am planning to have another cruise soon. 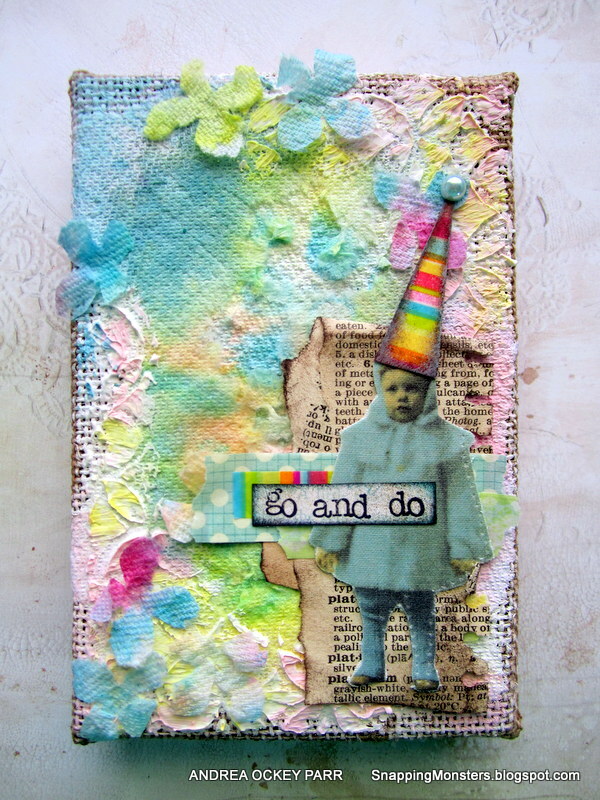 Mona was inspired to create a page in her art journal using a bold color palette along with a lot of bold stamping. I had so much fun challenging myself to create an art journal page using a bold and bright color palette with Distress Paints including broken china and picked raspberry. the colors are so vibrant and seem to jump right off the page! 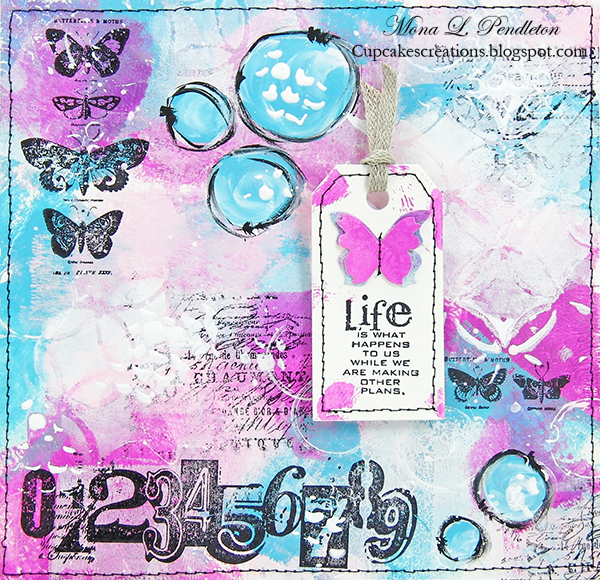 After applying many layers of paint, I added various bold stamped images using the following stamp sets: Stuff to Say, Papillion and Fairytale Frenzy. I might just have to step outside my pastel comfort zone again sometime soon! Suzz used bold colors to make her stamps come to life. I had another project in mind for my bold stamping but I was distracted with the idea of using a soft watercolor stamp and a combination of colors to see if I could make a soft stamp still look bold with bright colors. The Hero Arts Petals of Beauty stamp has a lovely watercolor effect when stamped. I have been wanting to try out my new Pan Pastels and see the bold colors would make the stamp pop. To make the pan pastels blend I added a little shimmer by misting the stamp after I had applied the Pan Pastels. 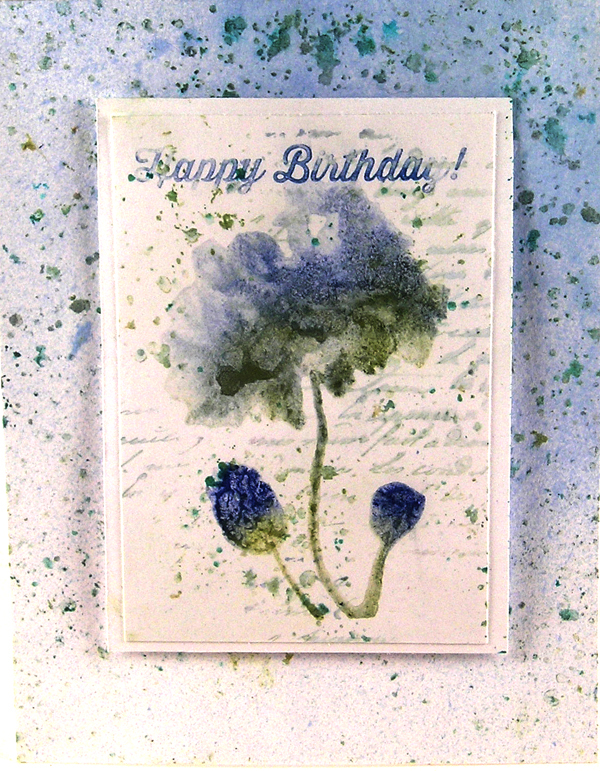 I loved the effect I achieved and I ended up making a set of cards using a variety of inks and sentiments. Michelle was bold enough to break the first rule in stamping. One of the first things that’s taught, is to NOT mix the inks. See what happens when I boldly mixed the silvery shimmer of Delicata Pigment Ink with the Simon Says Stamp Smoke dye ink. Andrea boldly stamped where she’d never stamped before: paper towels. I got to thinking this week that I should try and stamp on one of the most fragile surfaces possible, so I went with wet paper towels! Though it was a bit sketchy at times, I do love the finished result of how the colors blended together so beautifully. It’s a happy mish-mash of colors now, but I started it off using a Decorative Grate stamp by Stampendous and a handful of Distress Ink, such as Squeezed Lemonade and Picked Raspberry. I (May) looked around for my boldest stamp. A huge snowflake isn’t the easiest thing to use, but it sure is pretty! 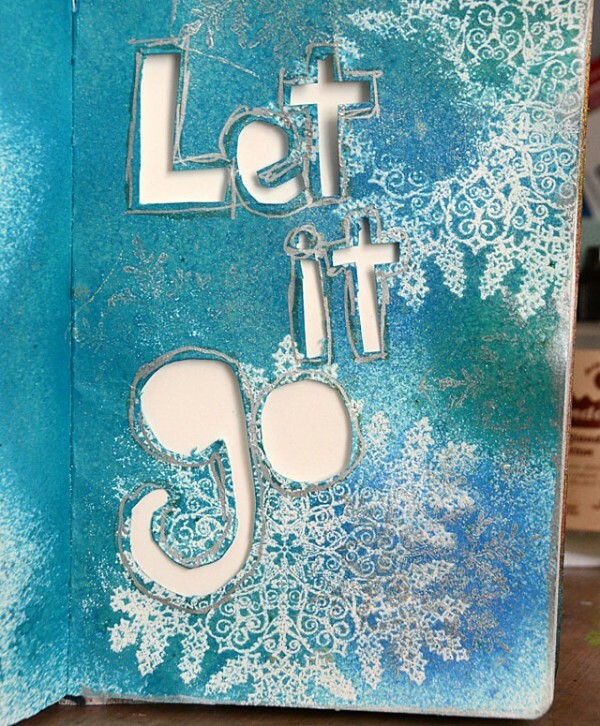 With this beloved Hero Arts snowflake I got big and bold this week in my art journal and just ‘let it go’. As always, Simon Says Stamp is giving away a $50 gift voucher that will go to a random entry chosen by random generator. 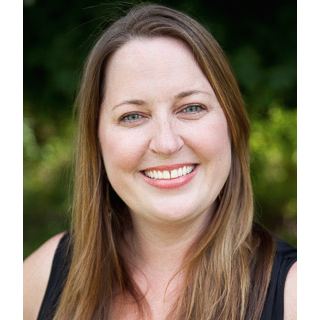 To qualify all you need to do is create a new project that ties in (in any way!) with our theme and post it, along with a link back to this challenge, and add a link here. This challenge will end at 11:59pm on Sunday STAMPtember 7th Eastern time. We will also be choosing some of our entries to put in the spotlight – a special honor where we talk about why we loved that entry in particular and award a special badge too! For the full rules, read the “challenge rules” posted in the side-bar here on our blog. Holy Cow you all really knocked it out of the park! So many ideas to learn from, so many stamp sets to covet lol. Always fantastic design team samples. Thanks for the “bold” challenge this week. Perusing through the Simon Says’ DT members’ projects always makes me happy. Blessings! Great choice for a challenge and brilliant examples from the team! Darn, just missed the cuttoff! But thanks for all the amazing inspiration!! and I aam waiting for your further post thanks onmce again.